I am a volunteer for Aransas County AC in Rokcport TX. 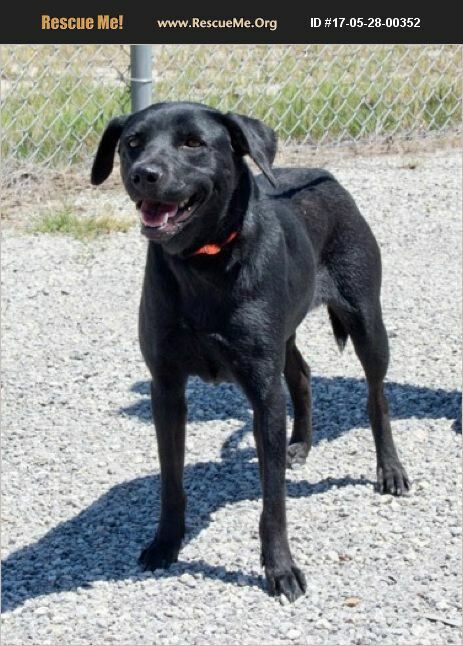 We have a beautiful lab mix with a shiny black coat named Sarah. She is about 1-2 yrs ols, 35-40 lbs. Sweet pup. Plz contact me ASAP if you can help this girl.